Data-rich applications that collect, distribute, organize and present information on the internet or a client’s private network. 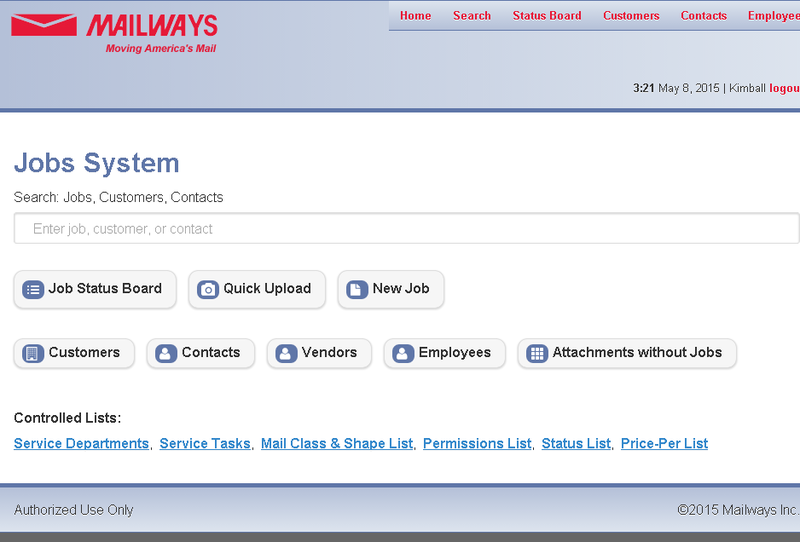 I’m building an internal application for Mailways in Allenstown NH. 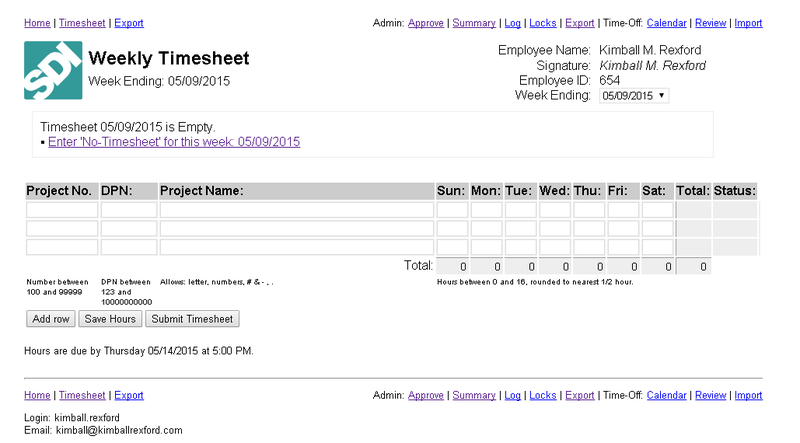 The app will have everything we need to track a job thru producion. 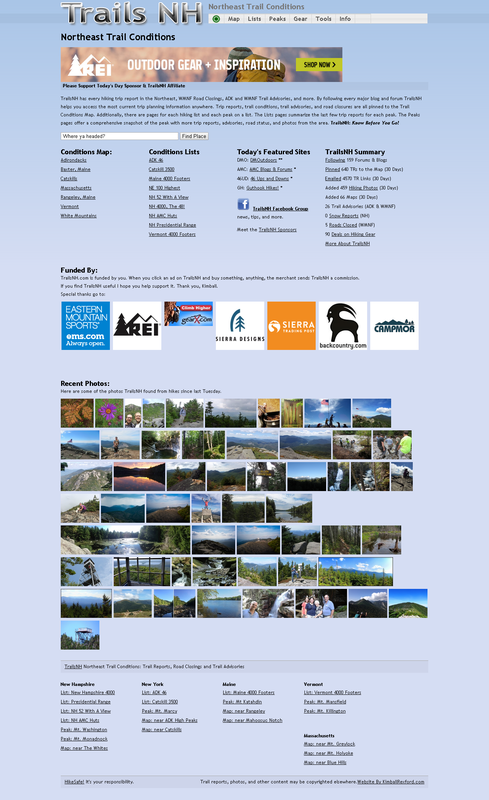 I built my own PHP framework and use jQuery Mobile for a touch-friendly presentation. The app will be accessed on the shop floor using tablets.